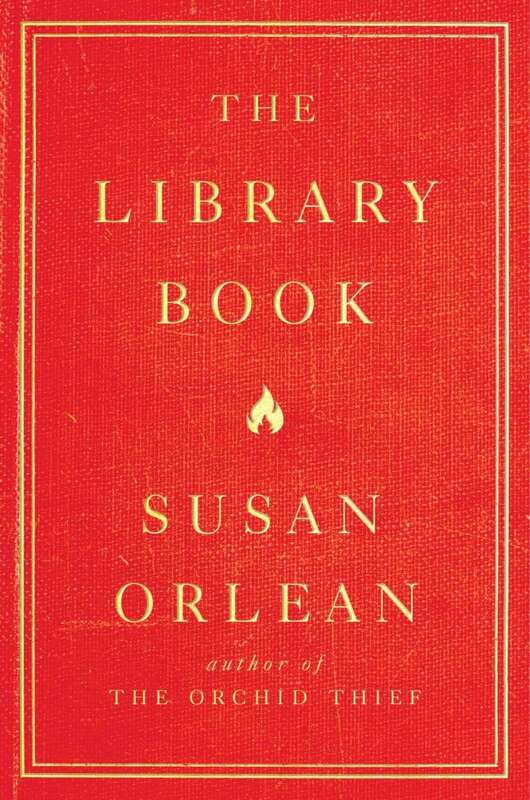 In her new book, bestselling writer Susan Orlean moves from the intimacy of her childhood library to the devastating fire at the Los Angeles Central Library, which damaged or destroyed more than a million books. The Library Book is a compelling mix of history, biography, true crime and journalism — an ode to libraries, as well as a celebration of Orlean's relationship with her mother, who died before Orlean could finish writing the book. It's Orlean's natural curiosity that makes her work so distinctive. From Rolling Stone to Vogue to The New Yorker — where she's been a staff writer for more than 25 years — she's earned a reputation for surprising and entertaining essays, covering unusual, often overlooked subjects. Her books include Rin Tin Tin, about the beloved canine TV star; and The Orchid Thief, about an amateur botanist, which was made into the Oscar-winning film Adaptation — with Orlean herself played by Meryl Streep. Orlean talked to Eleanor Wachtel in Toronto. "Even though books looked a bit more modern when I was visiting the library as a child, I wanted the cover for The Library Book to capture the distressed feeling of an old fashioned library book, as opposed to the newer, dust-jacketed books that you see now in stores. "I am nostalgic for those library checkout cards, where you could see who had taken a book out before you. Now, I'm sure, privacy laws would make that completely unacceptable. But that physical little pocket in the back of the book, with the charge card that would be taken out and stamped, to me is very much what resonates when I think about libraries." "I would go with my mom to the branch library a couple of times a week. We would drive over and walk in together. Even when I was really young, I remember being allowed to go off on my own. When you're a little kid of four or five that is exhilarating — the freedom and that autonomy is so marvellous. "So my association with the library is that sense of independence; I could walk into the children's section all by myself and look at all the books. I would just wander in and out of the bookshelves looking at books and choosing the ones I wanted — and probably dropping quite a few on the ground in the process." "The library is a repository of frozen moments — whether it's knowledge, narrative, fantasy or whatever — captured in a book. The library is bursting with these moments. Even though now you walk in and there are computers and all sorts of evidence of modern life, there's something in the very air of a library that feels timeless to me. There's a timelessness about the experience of being in a library that has been true since the first library was created." "About 400,000 books were completely lost in the library fire. Another 700,000 were damaged and had to be stored until there could be an attempt made to repair them. The destruction included whole sections of the library: fiction from A through L, all the science books, the Bibles and the Christian history books, all the theatre books and the entire collection of Shakespeare, one of the country's largest cookbook collections and most of the magazine collection. "Entire swaths of the library were gone. All of those books, in a sense, were rare because you don't simply recreate a collection that's been built for 100 years. This included books that wouldn't normally be considered valuable but actually were, in that they can never be replaced. In that sense, they were extremely rare." 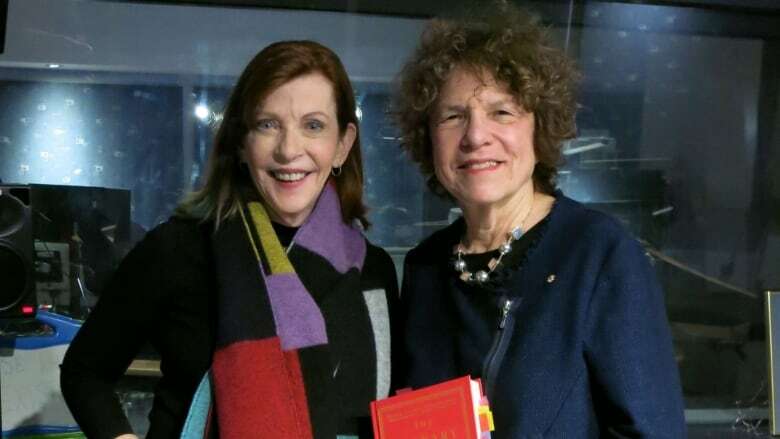 Susan Orlean's comments have been edited for length and clarity.